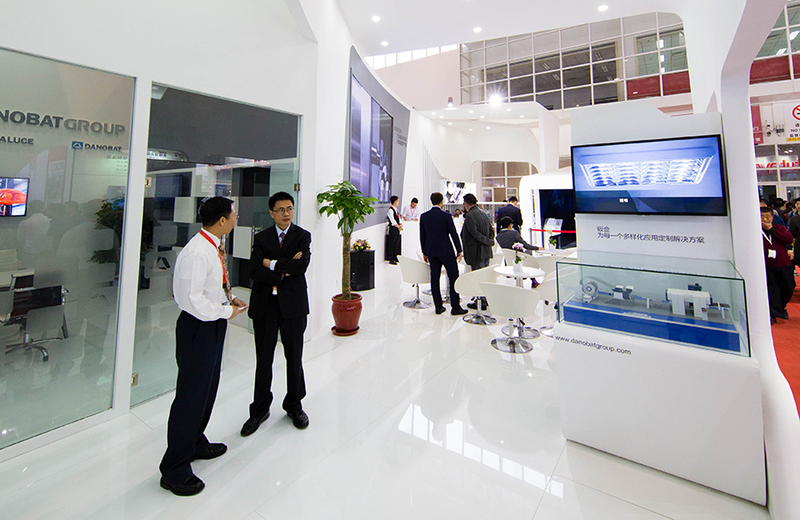 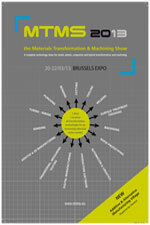 Organized by Ringier Trade Media Ltd. and co-organized by Fiera Milano and Deustche Messe, Innovation Award winners are selected by a panel of independent judges for technical and product excellence, for making a significant technological contribution to China´s metalworking industry. 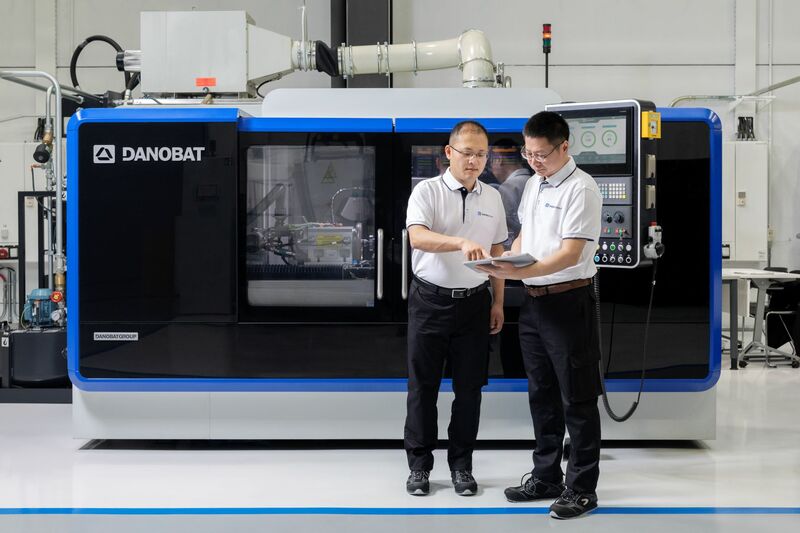 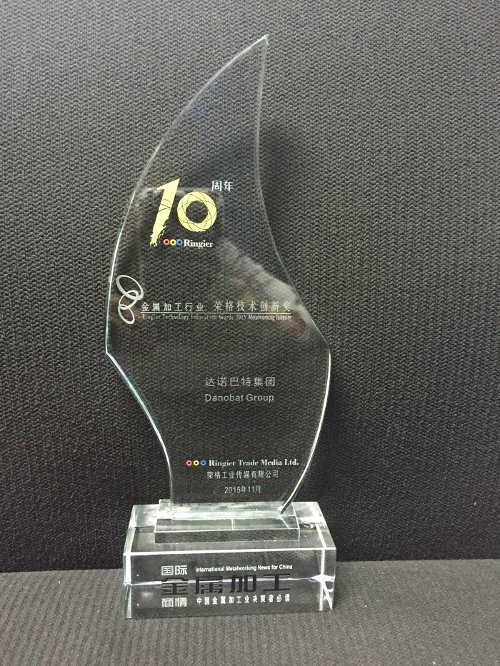 This award is a prestigious reference and most important recognition in China for innovation technology. 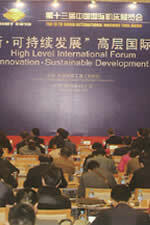 Important international companies competed for the Award in 2015, its 10th edition. 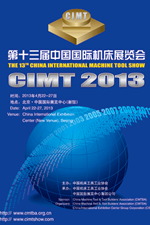 The award confirms the impact SORALUCE F Range floor type milling boring center already had at CIMT 2015, when it was intoduced to Chinese market.